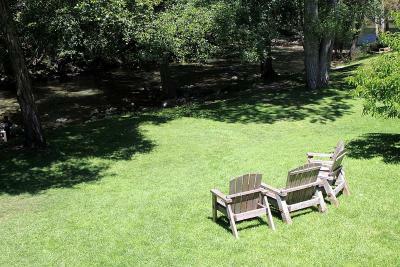 Lock in a great price for Big Sur River Inn – rated 8.2 by recent guests! That I was able to at least walk all the way to the creek. It was so cute! 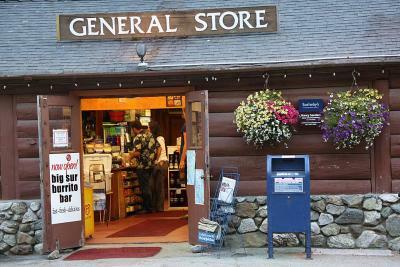 And convenient because it had everything we needed. We got there a few hours early and the guy at the front desk let us check in early which really helped us get more sightseeing in. The bed was comfortable. The room and bathroom were clean. The hamburger was delicious! The fireplace at breakfast was nice. Surrounded by trees and next to the river. Relaxing to sit on the front deck. 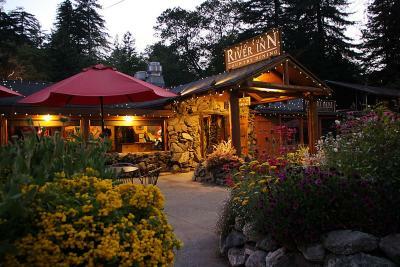 Location, being on the river, I liked the patio, and the restaurant. Great experience! Awesome customer service, clean room, great food, and best price! Rustic but pleasant. Great location for state parks and hiking access. Room was small but clean and comfortable. Location location location. Cute, comfy cabins. The food was excellent and kid friendly. 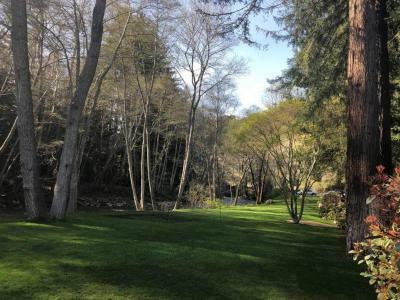 I loved to patio overlooking the woods and the river. 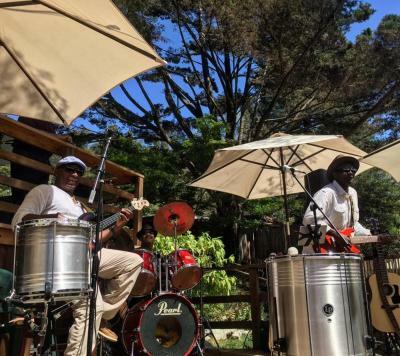 Big Sur is a great destination if you’re looking to enjoy California’s combination of beach, forest, weather, wildlife and nice people all in one place. the staff was not too friendly. we could not check in at 2 just a little early although the place wasn't full. the shower was barely a trickle.i know its ca but I,ve had experience with low Flo and this was almost no Flo. cell service doesn't t exist not they're fault but there was no phone in the room to call the front desk. 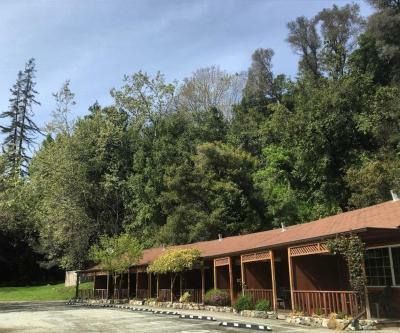 Big Sur River Inn This rating is a reflection of how the property compares to the industry standard when it comes to price, facilities and services available. It's based on a self-evaluation by the property. Use this rating to help choose your stay! 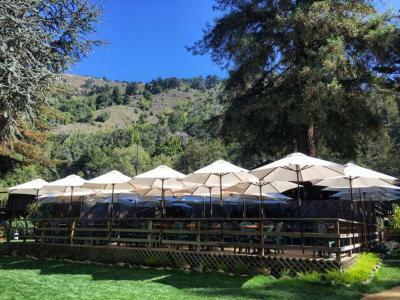 Adjacent to the Big Sur River, this California hotel features an on-site restaurant and bar. 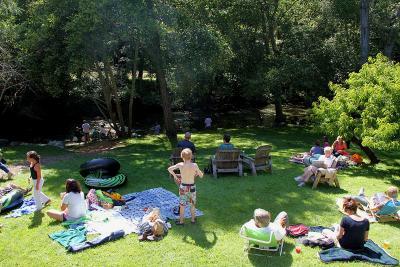 Pfeiffer Day Use Beach is a 10 minute drive away. Free Wi-Fi is provided in all rooms. 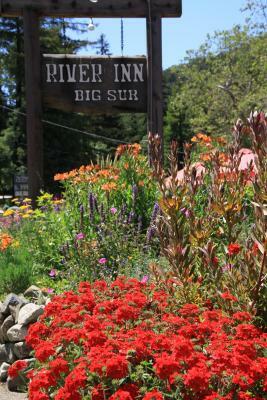 A private entrance, free toiletries and a private bathroom are featured in each room at Big Sur River Inn. Rooms provide wood accents, white linens and artwork inspired by nature. 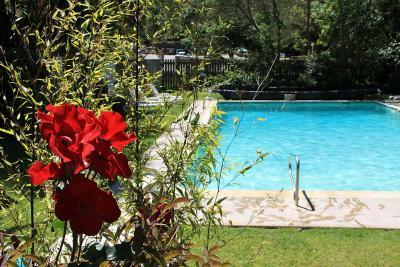 After a day at the beach, guests can relax in the seasonal outdoor swimming pool. 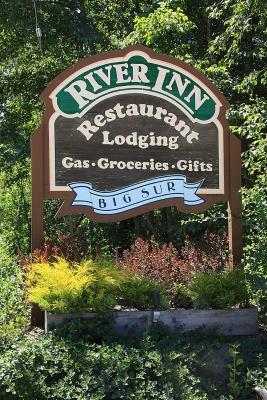 On-site shopping opportunities available at River Inn Big Sur. 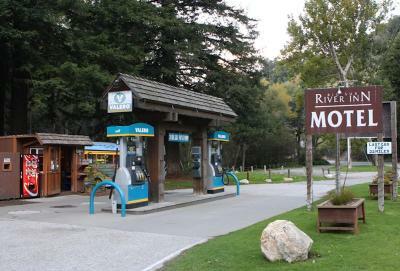 Hiking trails through the Redwoods are 3 miles from Andrew Molera State Park. 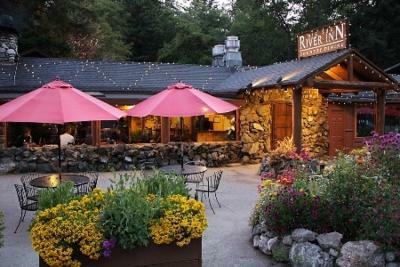 Big Sur River Inn Restaurant offers American fare on site. 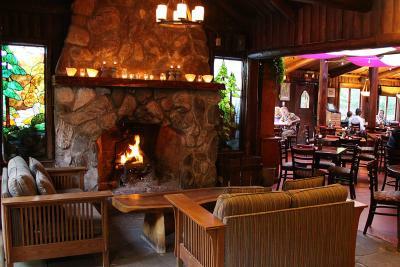 Guests can enjoy a drink at the bar or a complete meal from 8:00 am - 9:00 pm, 7 days a week. 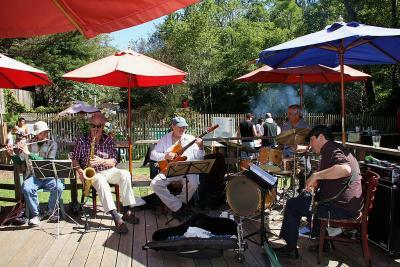 San Francisco International Airport is 130 miles from Big Sur River Inn. 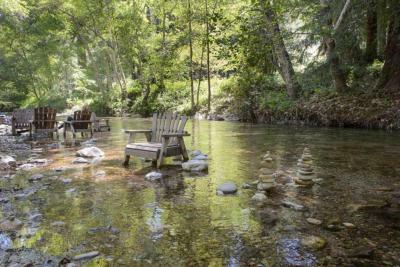 When would you like to stay at Big Sur River Inn? This room features a private patio with a view of the Pfeiffer Ridge. 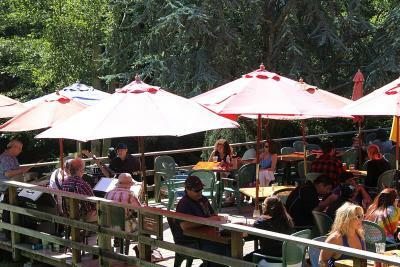 The patio also includes a table and chairs. There is a private bathroom with free toiletries and a shower. 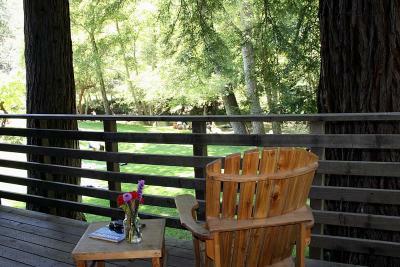 This suite features a private deck with a view of the Big Sur River. The deck also includes a table and chairs. The living room includes a sofa bed. There is a private bathroom with free toiletries, a tub, and a shower. 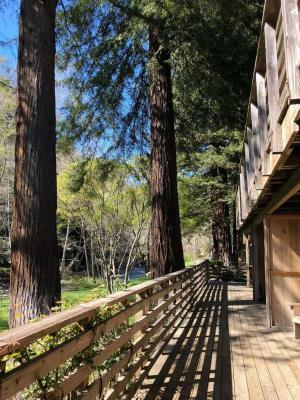 This suite features a private deck with a view of the Big Sur River. The deck also includes a table and chairs. The living room includes two fold out chairs, that turn into single beds. There is a private bathroom with free toiletries and a walk-in shower for handicap accessibility. 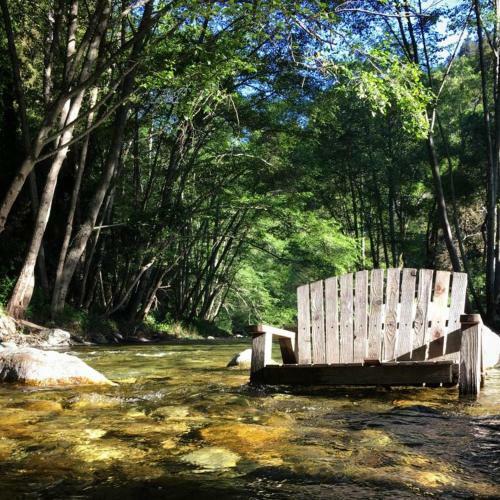 This suite features a private deck with a view of the Big Sur River. The deck also includes a table and chairs. The bedroom includes a TV. The living room includes a sofa bed. There is a private bathroom with free toiletries and a walk-in shower. House Rules Big Sur River Inn takes special requests – add in the next step! 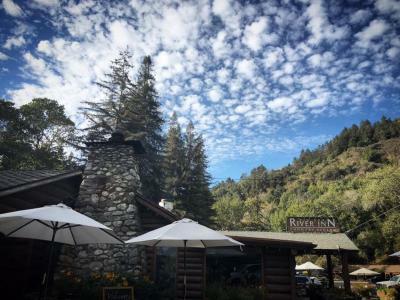 Big Sur River Inn accepts these cards and reserves the right to temporarily hold an amount prior to arrival. I paid and reserved a creek view room. Instead I got a room with no view, furthest from the creek! 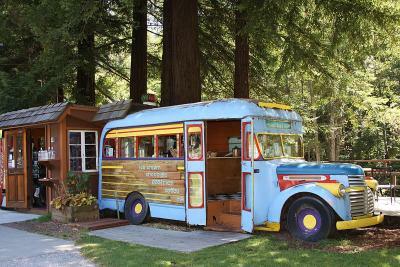 Very convenient location in Big Sur. Room 7's bed mattress was slightly broken down on right side. Room, although very clean and in good condition, was lacking in comfort. The two chairs were hard and uncomfortable. 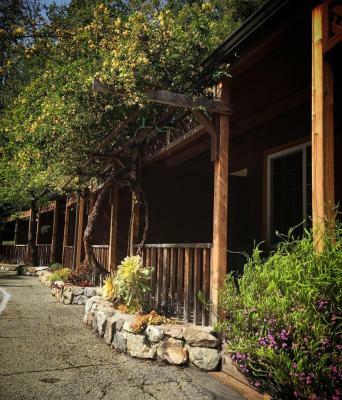 Quaint wooden lodge rooms to stay, very clean. 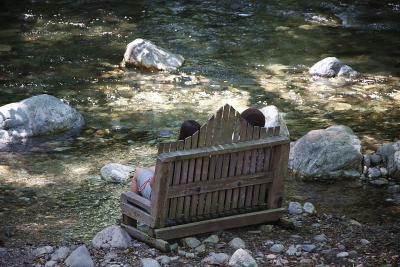 Beautiful location, in woods, by river. Nice restaurant area. Weird to cross Hwy 1 to get to my room. I really wouldn’t have liked it if I had small children with me. Room heater was a little noisy, but it worked and could be turned off after a while. Excellent location, a pity many of the parks were still repairing storm damage. Cosy room with a warm quilt on the bed. Good TV. We arrived late and they customer service of the check in was amazing! the room was a little small but it worked for us. Also the service counter did not open until 9:30 am. 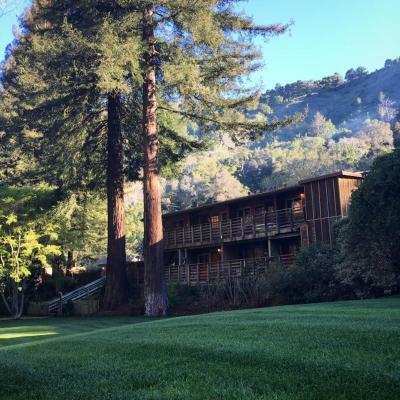 Lovely property located within the Big Sur. Log style cabins add to the experience. Staff were warm and friendly. 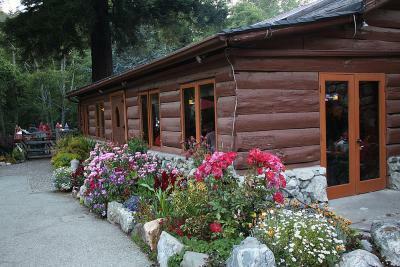 Restaurant within the grounds was excellent - I would recommend to anyone. There was no fridge or microwave. Water was boiled via coffee machine which made tea taste funny. Poorly insulated, a lumpy bed, no fridge. Wish we’d had more time and less rain, a beautiful stay! 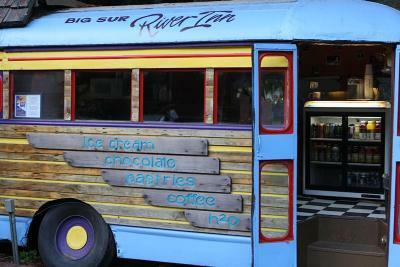 Rustic, next to the river, clean, comfortable. The staff were tremendously helpful and friendly.